2017, Delhi - Vidyut’s dying ancestor summons him to Banaras. 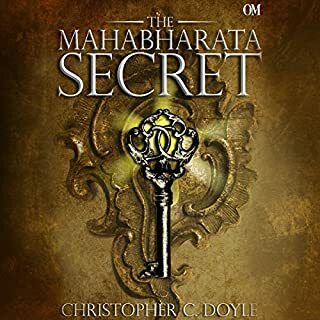 The old Brahmin chieftain of the Dev-Raakshasa Matth, or the God-Demon Clan, bears a chilling secret. Their bloodline carries an ancient curse that will plague mankind - towards its own violent extinction. 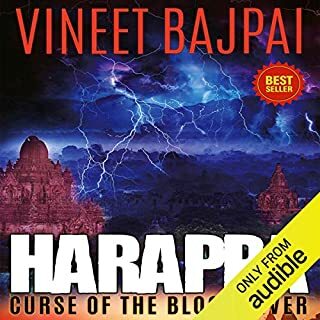 1700 BCE, Harappa - Harappa is a magnificent city on the banks of the mighty Saraswati river. 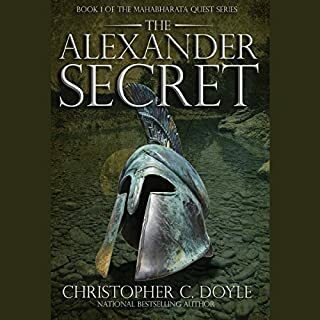 The darkness of treachery, taantric exorcism and bloodshed unleashes itself on the last devta, paving the way for his devastating revenge...and the horrifying truth behind the fall of the glorious civilisation. 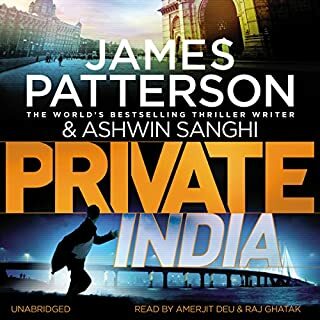 When Santosh Wagh isn’t struggling out of a bottle of whisky he’s head of Private India, the Mumbai branch of the world’s finest PI agency. In a city of over 13 million he has his work cut out at the best of times. But now someone is killing women - seemingly unconnected women murdered in a chilling ritual, with strange objects placed carefully at their death scenes. Santosh Wagh quit his job as head of Private India after harrowing events in Mumbai almost got him killed. 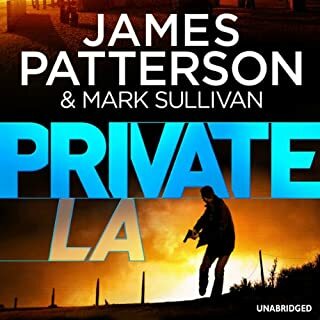 But Jack Morgan, global head of the world's finest investigation agency, needs him back. 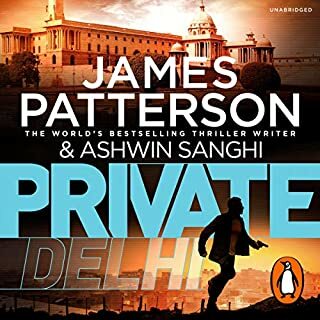 Jack is setting up a new office in Delhi, and Santosh is the only person he can trust. Still battling his demons, Santosh accepts, and it's not long before the agency takes on a case that could make or break them. Jack Morgan investigates the disappearance of the biggest superstar couple in Hollywood. Thom and Jennifer Harlow are the perfect couple, with three perfect children. They may be two of the biggest movie stars in the world, but they're also great parents, philanthropists and just all-round good people. When they disappear without a word from their ranch, facts are hard to find. 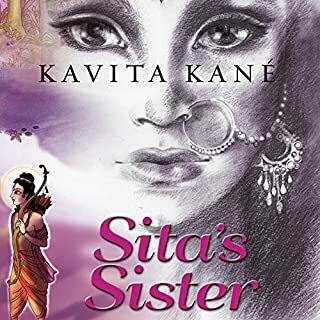 As Sita prepares to go into exile, her younger sisters stay back at the doomed palace of Ayodhya, their smiles, hope and joy wiped away in a single stroke. 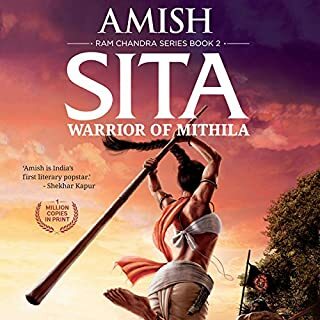 And through the tears and the tragedy one woman of immense strength and conviction stands apart - Urmila, whose husband, Lakshman, has chosen to accompany his brother Ram to the forest rather than stay with his bride. She could have insisted on joining Lakshman, as did Sita with Ram. But she did not. Why did she agree to be left behind in the palace, waiting for her husband for 14 painfully long years? 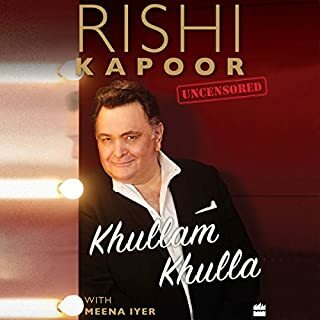 Few actors in Hindi cinema have had Rishi Kapoor's sort of a career arc: from the gawky adolescent pining for his schoolteacher ( Mera Naam Joker, 1970) to the naughty 90-year-old ( Kapoor & Sons, 2016), Rishi Kapoor has regaled audiences for close to 50 years. He won a National Award for his debut, became an overnight sensation with his first film as a leading man ( Bobby, 1973), and carved a niche for himself with a string of romantic musical blockbusters. the content stands by the name...Khullam Khulla. 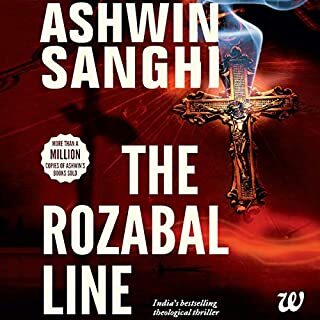 The trajectories of Arvind and Arbaaz, both businessmen of a kind whose lives are unwillingly intertwined, ricochet off one another while they play out their sinister and murderous plots of personal and professional one-upmanship, all the while breaking every rule in the book. 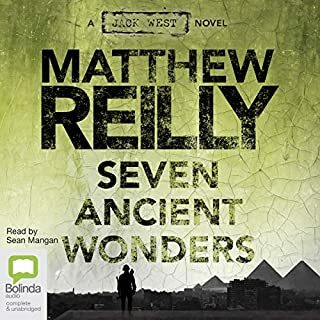 Both are unaware that what they seek and fight over is the very obstacle in realising an ancient secret that dates back to a time long forgotten. And yet, at the heart of it all, there lies tenderness...and pathos...and blood...and rare moments of an almost exalted happiness. So, can it be that a man is both sinner and saint, victor and victim, black and white? 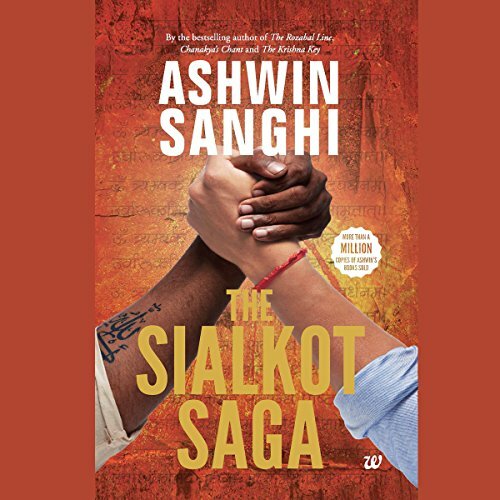 Ashwin Sanghi, master storyteller and spinner of yarns, weaves together once more threads of the past and present, fact and fiction, history and mythology, business and politics, love and hatred while dangling you ceaselessly over the cliff with this chilling multilayered narrative, keeping you guessing till the totally unguessable end. And you're left wondering whether it's a matter of faith...or fate. 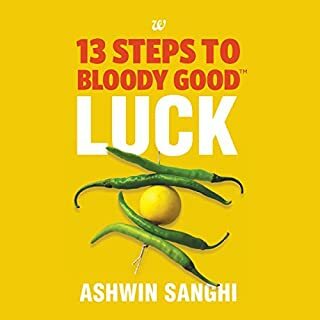 ©2016 Ashwin Sanghi (P)2016 Audible, Inc. 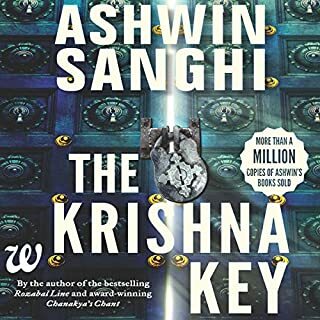 This is my first Ashwin Sanghi book and I found the book to be very stereotypical of its portrayal of characters with lots of similarities to Jeffrey Archer's style of story-writing. Sagar Arya is terrible at many of the pronunciations of Sanskrit / South-Indian words (with a lot of unneeded stereotyping of certain characters), and is not very convincing in differentiating the characters by the use of voice modulations. I'd rate him a 1 / 5 for the same. 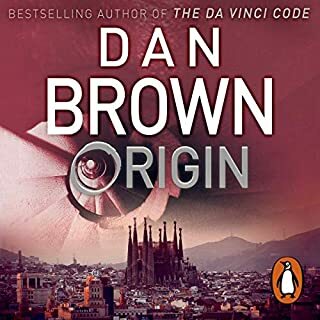 While the story had some good aspects sprinkled here and there, I felt the author felt a little too imaginative right at the last chapter which I thought was totally unnecessary. 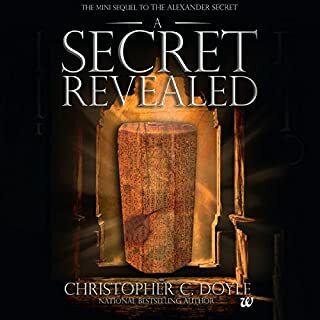 I loved this book and it's narration! 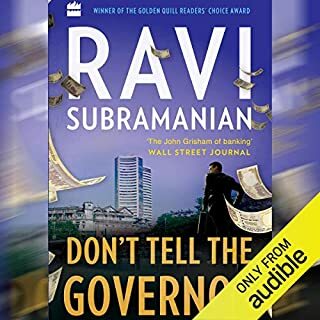 this was my first book on audible and having been a fan of Ashwin Sanghi's I decided to give it a try. I loved Sagar Arya's narration and pace. 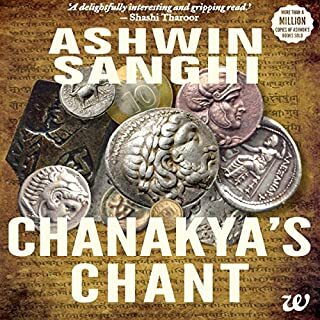 I was really an Indian was narrating this book since it has a lot of references to Hindu mythology and getting the pronounciation and tone right was important. 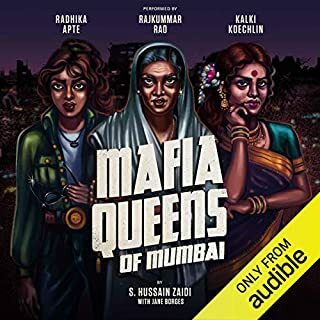 thanks Audible for this one! A book well narrated and well maintained. Best part is going through the timeframe of the Indian history with a suspense. Finally ended in mythological climax.. loved it. Amazing story telling and brilliantly narrated. A great insight to history and spirituality. Very well written which would also be great as a film.